SAP 056: Struggling With Your Insurance Business? 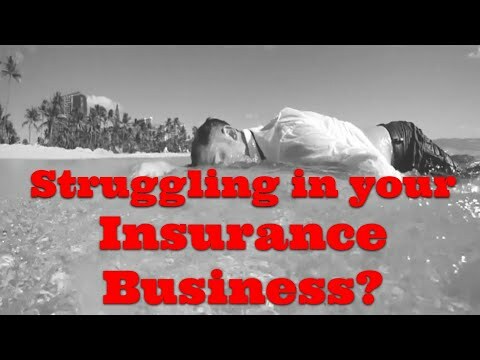 Struggling with your insurance business? There might be a VERY simple solution that breaks down all of the complication in your world to the ONE activity that matters most. This entry was posted in podcast and tagged Chris, chris westfall, Christopher, Christopher Westfall, generate, health, healthcare, insurance, medicare, medicare agent, medicare agent training, medigap agent, revenue, sales training, struggle, struggling, Westfall on February 11, 2019 by Christopher Westfall. 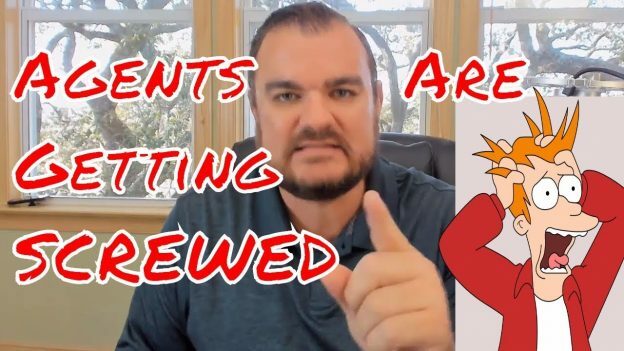 Is it too much trouble to actually control the incoming prospects into your MARKETING business? No, it is a huge facet of any business, to control its marketing. In this, or any other MARKETING business, this is something best to NOT to pursue blindly with a credit card in your hand. It is WORTH learning about marketing. It is WORTH testing different approaches until you find the one that fits you the best. It is worth attending conferences, networking with other agents, researching ongoing trends in lead generation so that YOU can cut out the “middle man” and do it yourself. Imagine, if your leads are marked up 100%, which is really around 500%, but if they were just marked up 100% and you continued to rely on that lead generation method for a 20 year career. Much much have you lost in 20 years where you could have merely decided to invest once in the knowledge to do it yourself and reap the rewards month after month, year after year. Cut out the “middle man”. Do it yourself. This entry was posted in podcast and tagged Chris, Christopher, Christopher Westfall, control, generate, generate leads, how to, leads, medicare agent, medicare agent training, medigap agent, quality, sales training, Westfall on June 20, 2018 by Christopher Westfall.